It is really difficult to create a simple logo that looks good… but I think that the designer this time did a great job! 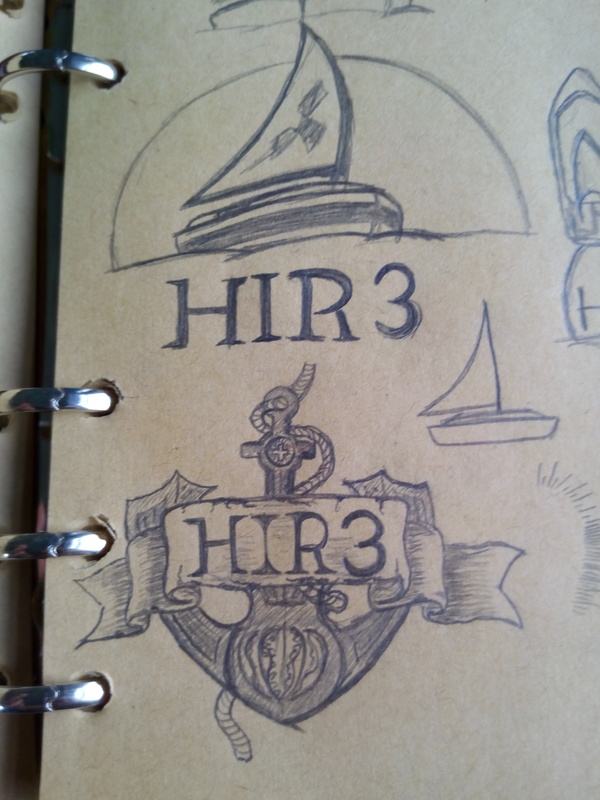 New HIR 3 logo is unique and cool. Thanks SASA S. for organizing all this! !